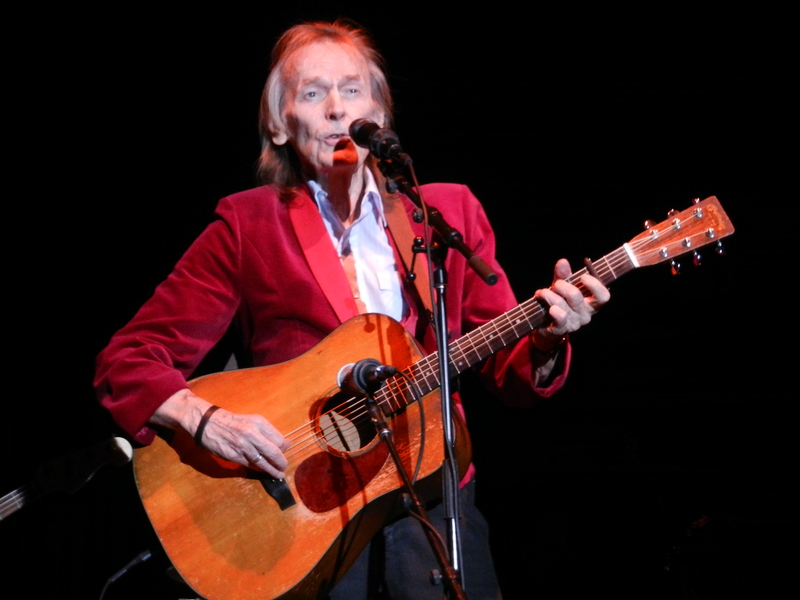 In his first outing since a run of shows at Massey Hall in Toronto back in May, Gordon Lightfoot played to an appreciative Seneca Allegany Casino crowd. Lightfoot has often been referred to as Canada’s greatest songwriter and looking at his catalog one finds it hard to argue the claim. With so many songs in his arsenal to choose from, Lightfoot gave the crowd that element of surprise as you never knew what song would be played next. It was no surprise that he drew heavily from Gord’s Gold, a compilation released in 1975. Despite two major health scares and an internet death hoax, the rumors of his demise have been greatly exaggerated. He continues to perform because he feels connected to the crowd. He has the zest to perform, and it appears he will never get that out of his system. As long as he can get on that stage it appears he will do so for as long as he can. One bit of advice, if you have the opportunity to see this legend, do not pass it up as you would surely regret it. Special Thanks to Tony Astran!